It has taken me some time to write this post, mostly because every spare moment is directed at writing my next book, but some stories just won’t leave me alone, and this one more than most…because I fell in love with a bakery on the other side of the world. I never thought that there could be somewhere else with all the elements of my village in the Dordogne, but a visit to Della Fattoria in Sonoma was a mirror of the world I grew up in. Sometimes things go around my head, for months – like a song that you hum all day, the visit to this bakery has stayed with me. I am still processing finding a place that felt as though I was back home in my village in France. Every element was there, from the soft figs on the trees to the same bright orange and yellow nasturtiums that tumbled along the paths; a cat curled up in the chair out side the bakery, the familiar smell of freshly baked bread and eucalyptus wood burning. A cockerel crowing, dogs running about, crickets singing and an unimaginable, unmistakable atmosphere and heat that felt exactly the same as under the dry sunshine of summers in Nadaillac. But what was even more extraordinary was meeting a woman who instantly reminded me of the lady I call my second mother, Noel. 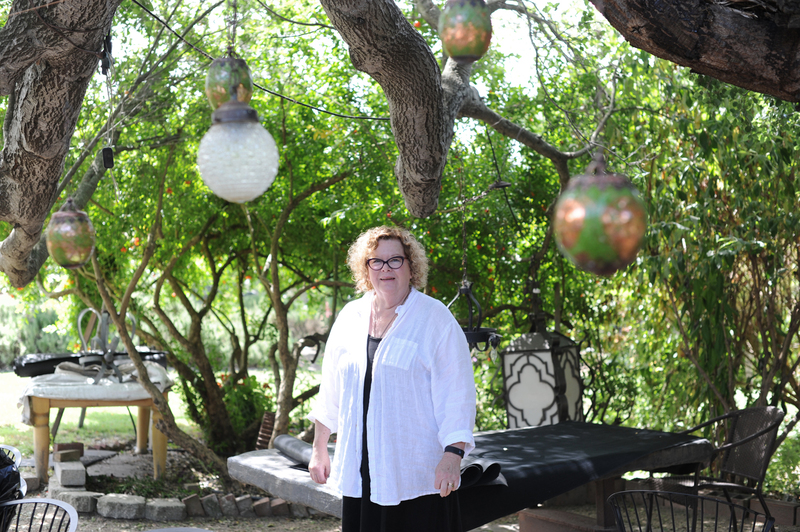 Kathleen Webber, has that same knowing look, and is the woman behind Della Fattoria– whose name means ‘from the farm’ – one of the most renowned bakeries in the world. She eludes warmth, strength, determination, humour, knowledge and a deep understanding of life, all within a few moments of meeting her in her amazing kitchen. 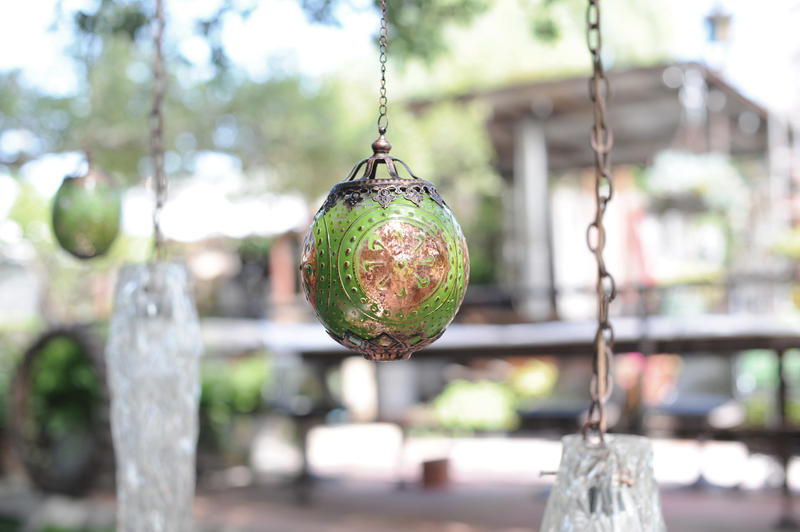 It’s an extraordinary place with an eclectic collection of kitchen artifacts including an apothecary dresser used as a kitchen cabinet, bread books from all over the world, copper saucepans, aromatic herbs, spices, and the unmistakable warmth of a mother’s kitchen. Even the dogs and the smell of wood smoke were echoes of home. The bakery itself is next-door to the kitchen in the barn, a beautiful, shabby, building that’s lived-in and loved, full of movement life and proving bread. 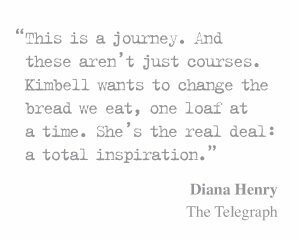 We stood a while chatting and I asked Kathleen about how this incredible bakery started. She has been baking bread all her life but the turning point came when some friends gave her Carol Field’s The Italian Baker. Though there are no entirely naturally fermented breads in the book, she was instantly drawn to recipes that used a biga (a pre-ferment used in many Italian breads). 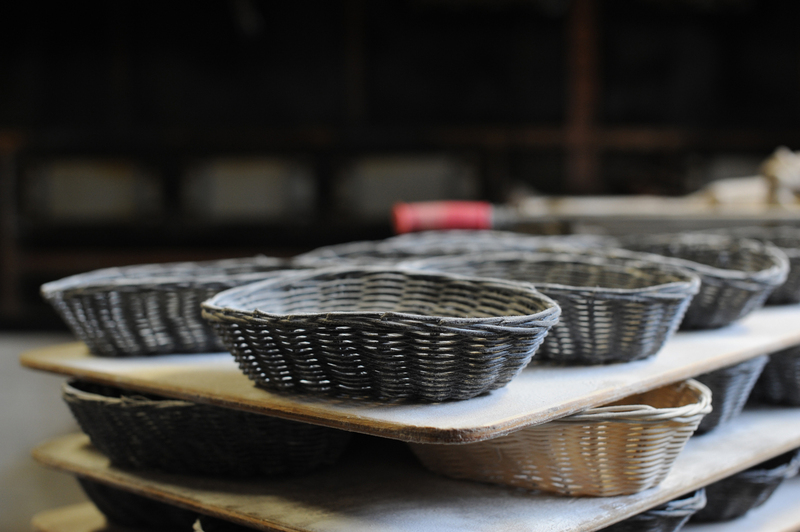 She described to me how this really lit her on fire – how the biga gave the bread a flavour and a shelf life she’d never experienced, and how she discovered fabulous, crusty breads that she could bake straight on the hearth rather than in a tin. From this, she quickly figured out how to bake breads with no yeast at all. Having always thought that yeast was a separate ingredient, she told me how she found it hard to understand that everything she needed to make amazing bread was just in that little piece of dough, so she would nervously watch and fuss and pray over it, amazed every time at what she produced. She was just so delighted that it had actually worked! Kathleen said it all felt like a fairytale; like she was spinning straw into gold, because she was taking the most humble ingredients – grains, water and salt – and turning them into the most majestic thing, the thing that people call ‘the staff of life’. The thing that sustains us; that people have fought wars over. Every baker I know has experienced this same incredible feeling of awe and wonder. 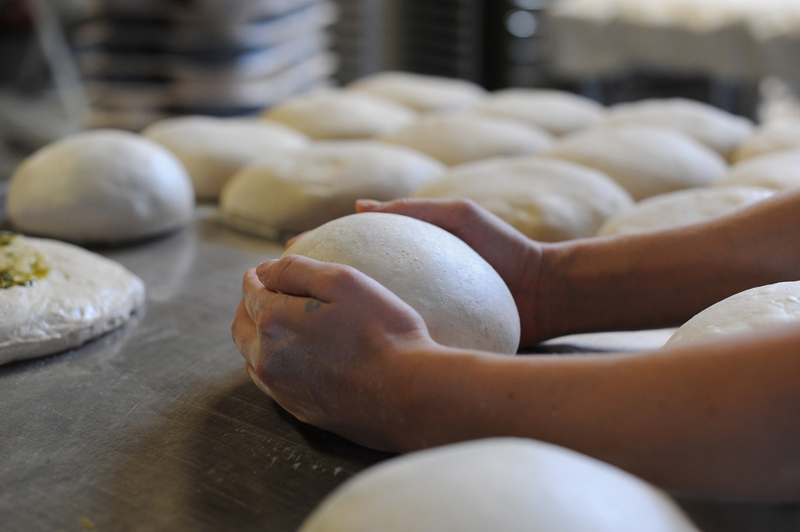 Having fallen in love, she started baking bread compulsively – she couldn’t stop. At the time she was working in retail selling clothes; she would make a starter in the morning before leaving for work and would then come home and bake bread all night to take into work the next day. She was giving away her breads at every opportunity and soon she stopped selling clothes and began doing a bread round, delivering bread to a list of fourteen people. Aaron’s girlfriend was also working at the Sonoma Mission Inn but went to interview at The French Laundry, which was being remodelled. She asked Thomas Keller what bread he was using and when he told her, she responded with “Oh, maybe you’d like some really good bread then.” Thomas was a big name even then, so it was a pretty bold move to say the least! Kathleen took him as basket of bread and of course he loved it, so they went on to worked on some recipes together and he kick-started her career. Things evolved and grew, with more and more restaurants wanting her bread. 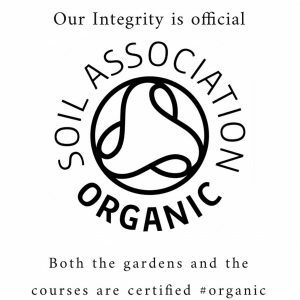 It was just crazy – they were working from their house, so Della Fattoria wasn’t even listed in the phone book, but their breads were listed in the best restaurants! I asked Kathleen what she believes makes a good loaf and she told me that it’s a beautiful crunchy crust and a lacy, chewy, interior with lots of flavour. 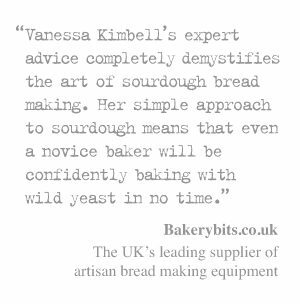 She likes it more nutty than sour, which is why she hates the term sourdough – because it isn’t so much about the sourness as the depth of flavour – an incredibly complex, multi-layered thing. Without the fermentation, the flavour isn’t adjustable which means you just get a flat, one-dimensional taste, but as soon as you have something that’s naturally fermented it brings out all the different complexities in the flavour. “It makes something that tastes of the place,” she says, and there isn’t a more perfect definition than that. I felt so settled at the table surrounded by what was essentially familiar, a bohemian French atmosphere. I wanted to freeze that moment. 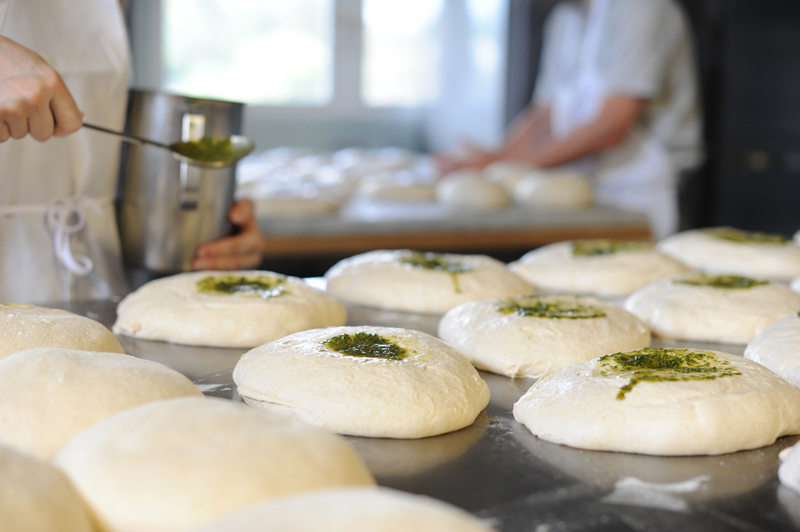 Hold on to that easy laughter and the love, grace and celebration of the life of a baker. I didn’t want to leave .. but as I walked back to the car, past the cat, and the hens, stepping over the nasturtiums that tumbled wildly across path I remembered that distance makes the heart long for lost loves and grows fonder in absence. Returning will be the sweetest part. Share the post "A Visit to Della Fattoria and meeting the lady behind it .."
What a lovely and evocative article. One part in particular rang very true. 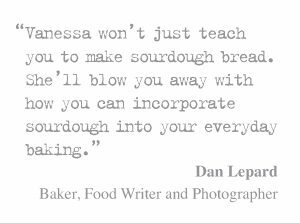 Until I discovered sourdough I always used a breadmaker to produce the loaves for my sandwiches for work – and still do when I realise the night before that I haven’t got anything for the next morning! Recently I have been using Wessex Mill’s six-seeded flour in this and producing perfectly acceptable loaves, although nothing special. A couple of days ago I used this flour for a sourdough loaf, 75% hydration – and the result was stunning. Amazing flavours brought out by the slow fermentation, hard to believe this was made from the same basic ingredient. A wonderfully evocative and uplifting article Vanessa. This is just what I needed before bedtime last night – a charming and uplifting story. I savoured every word and felt immediately transported to an idyllic place. I didn’t want to stop reading. As someone who loves baking and is totally fascinated with sourdough; I can relate to the amazement that three simple ingredients can produce delicious and nutritious bread. Kathleen reminds me of you Vanessa, “happy to share her recipes and starter”. Thank you Vanessa for such a lovely article. Thanks for transporting me to wonderland! Great story. 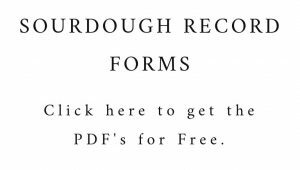 I have always told my customers that I don’t like the word sourdough. I think it may turn away some folks who would love the bread. It isn’t sour!